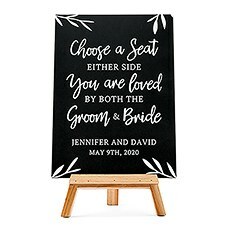 The Knot Shop's collection of reusable wedding chalkboard signs allows you to write a sweet - or playful - message to all of your guests. There are dozens of ways for you to use a chalkboard on your wedding day, from creating hand-lettered seating charts to labeling the favors table, and these darling varieties can play right into your rustic or barn-inspired wedding theme. 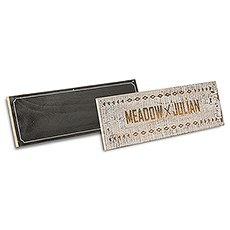 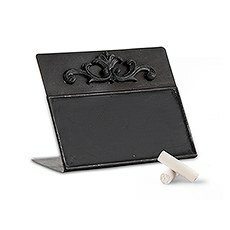 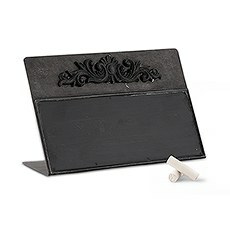 Dripping with special finishes like aged wood, burlap and elaborately carved antique frames, our chalkboard signs will look right at home in any laid-back affair. 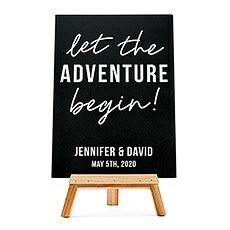 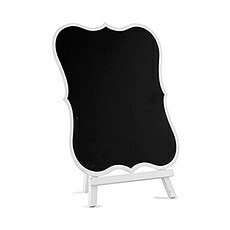 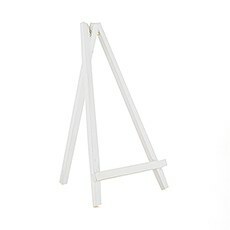 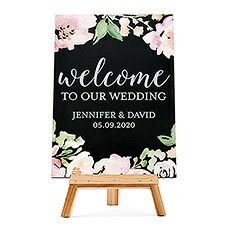 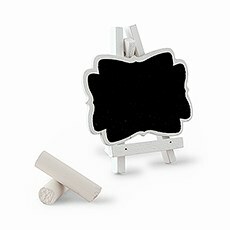 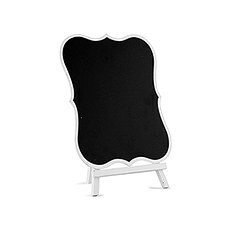 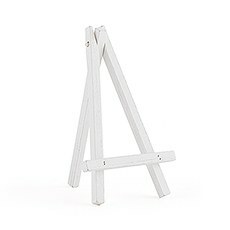 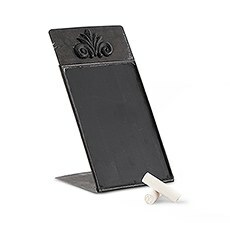 The best part is, they're completely reusable!The Knot Shop has chalkboard wedding signs on easels for a free-standing display for tables, as well as hanging wedding chalkboards that you can hang on chairs and more. 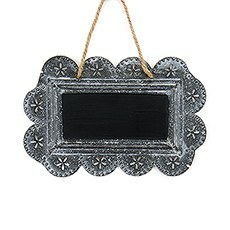 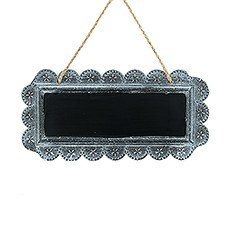 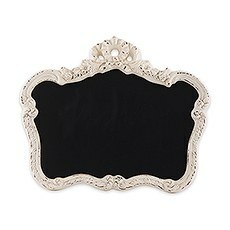 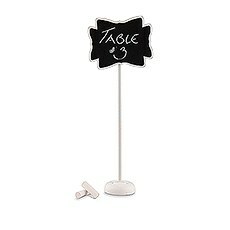 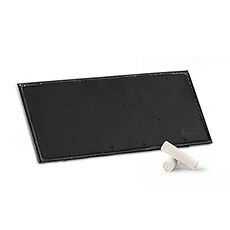 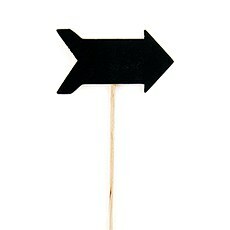 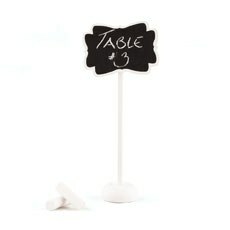 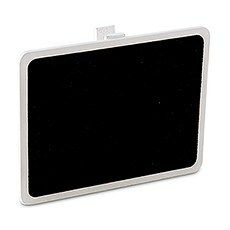 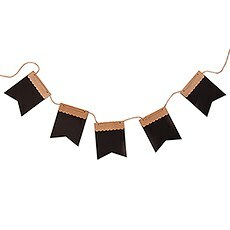 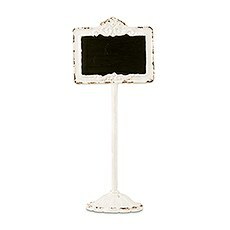 We also have directional chalkboard signs that let guests know which way to go to find the festivities. 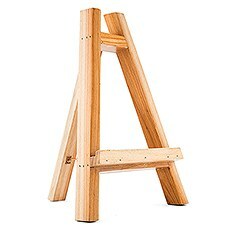 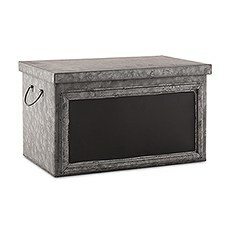 Many of these styles can be staked into the ground for outdoor use. We also carry easy-to-apply liquid chalk that makes hand-lettering super simple on chalkboards, doors, windows and cars. 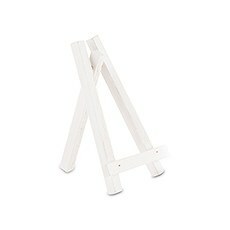 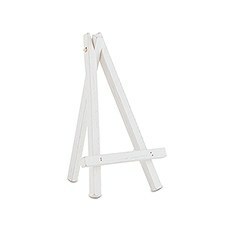 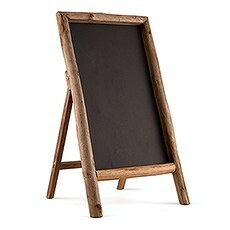 You can go old-school with standard chalk on any of our chalkboard signs, too.